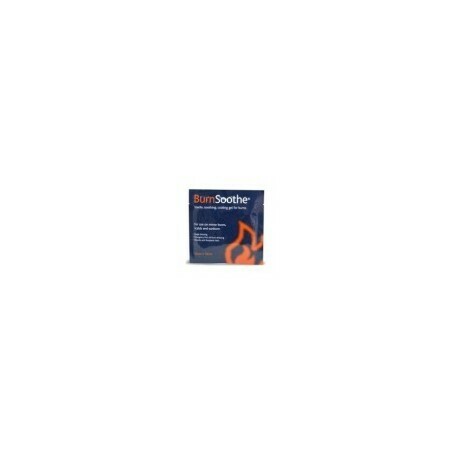 Emergency first aid burn dressing gel relieves pain and guarantee maximum cools & comforts, helps prevent contamination and is non-adherent compound. Single use dressings wounds, with Varying sizes to suit different body areas. It is Sterile and non-toxic, Instant burn relief and protection, Available in dressing or bottled gel pack.